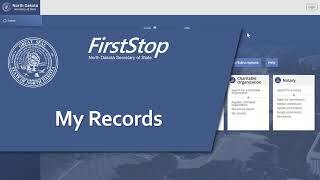 FirstStop is the new software for business and licensing functions of the North Dakota Secretary of State's office. 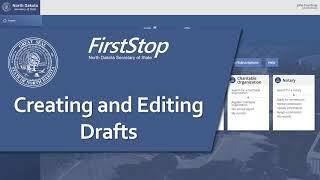 It provides customers the ability to submit, and update, business and licensing filings and records online. 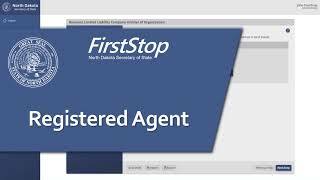 FirstStop also provides automated support for the staff in the Business Registration, Business Information, Licensing (currently contractors and lobbyists), and Accounting units of the office. Updates on the availability of FirstStop are found on the FirstStop Availability Status page. Preview some of the exciting functionality of FirstStop by viewing the videos below.